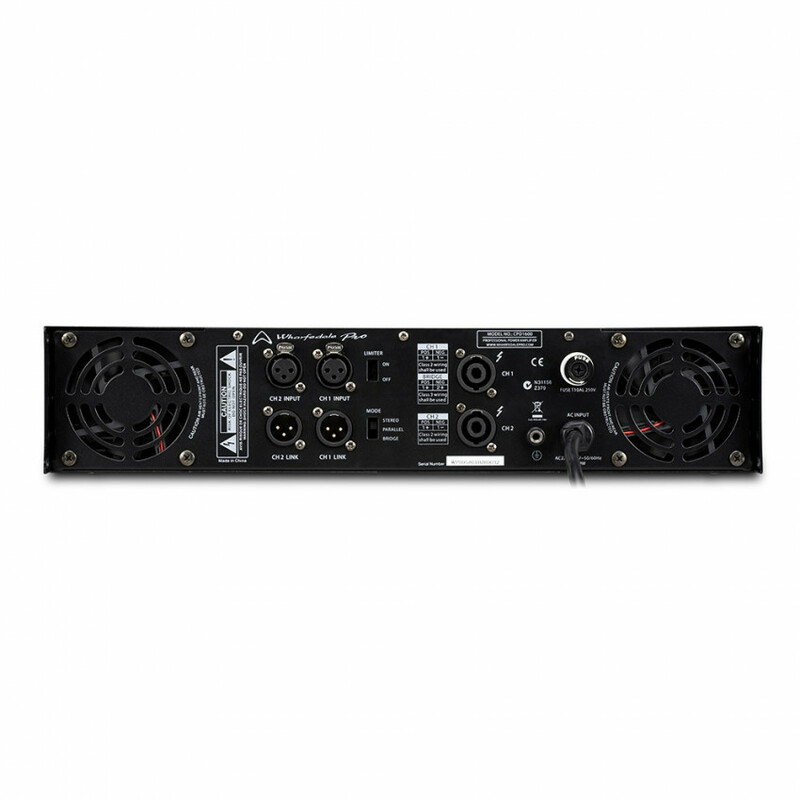 Wharfedale CDP 1600 Förstärkare I Köp den senaste förstärkaren online! Skickar idag om du beställer innan 8 timmar and 34 minuter! For using in stereo the amplifier delivers 400W RMS per channel at 8 Ohms and 650W RMS per channel at 4 Ohms; a suitable power for small to medium sized complete PA systems. In bridged mode at 4 Ohms the amplifier generates 1600W RMS, perfect for powering a subwoofer integrated into a larger PA system for example. Maximum headroom audio fidelity and durability are of course vital, whilst additionally we pride ourselves on unbeatable value. The CPD series is manufactured under our strict quality assurance as are all Wharfedale Pro products, making an amp you can trust from price to performance. 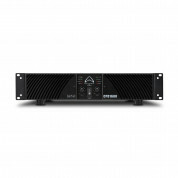 Working in stereo, parallel and bridged modes CPD1600 is built for a multitude of sound system formations. Brand new class AB topology has resulted in a dynamic, high headroom amp made for propelling your loudspeakers through thick and thin with complete clarity. The CPD1600 is rife with technology that offers complete protection for your peace of mind. 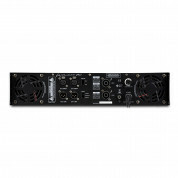 A built-in switchable limiter allows over 8Vrms signal through without distortion. Additionally it is equipped with thermal, overcurrent, DC and output short protect features. Professional audio equipment is an investment. That is why the adept components of the amplifier are housed within a 2U steel chassis which is universally rack mountable. This hard wearing all-steel casing also features a removable air filter in the front bracket which can be cleaned or replaced easily.